Central Mass Crane Service provides exceptional service for all hoisting and rigging needs. 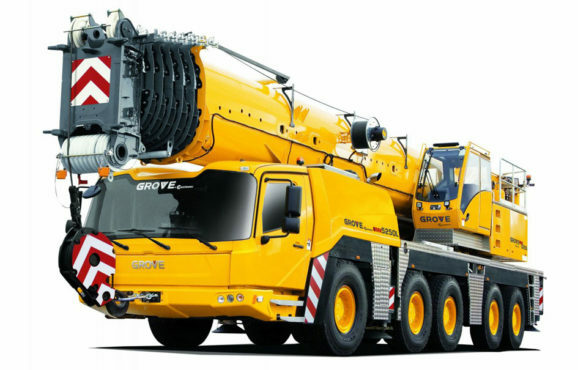 Our fleet of hydraulic cranes can service your industrial, commercial & highway projects. Contact us today for a free estimate. 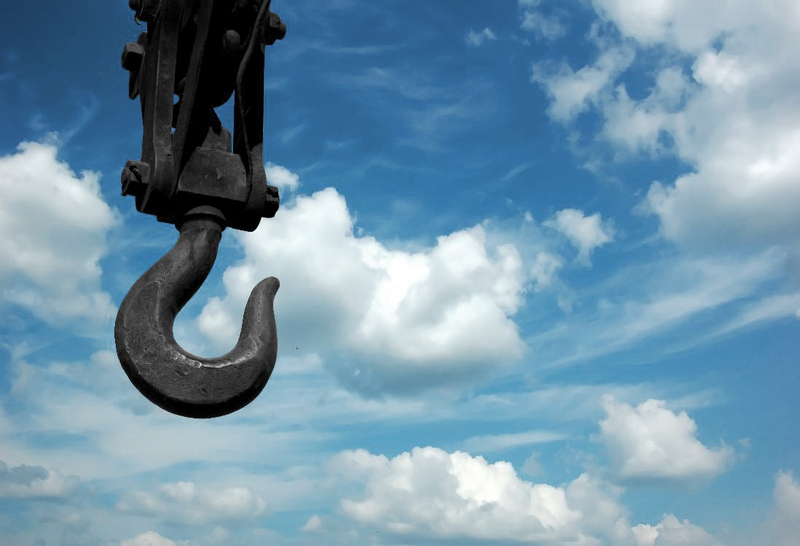 Providing Massachusetts with expert hoisting and rigging services for over 30 years. Here at Central Mass Crane Service we have a solid reputation, providing exceptional service for all hoisting and rigging needs in the greater New England area. Our fleet of ten hydraulic cranes range from a 23 ton National Series boom truck up to 450 Ton all terrain Grove with 197ft. boom and 259ft. lattice jib. We have licensed professional crane operators that are highly experienced in all phases of hoisting & rigging required for construction. Both indoor and outdoor storage space is available for your equipment. As a family owned company with over 30 years of "know-how" in the industry, we will perform all of your hoisting and rigging needs in a safe, economical, and timely manner.